Puerto del Rosario is a must-see for the tourist. A gateway to culture and sports, it offers a wide variety of options for leisure and gastronomy in a safe, peaceful setting. Boasting vibrant, professional commerce and public services of the highest quality, along with a colourful range of attractions, this town is sure to bring you full satisfaction. 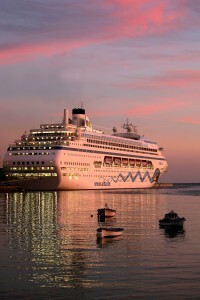 As the only entry point for cruise passengers to the island of Fuerteventura, Puerto del Rosario regularly welcomes these large ships into its bay, and, as the island’s capital and centre of communications, it gives visitors on short trips a chance to get to know the main points of interest. Since our weather is warm and mild, with clement temperatures throughout the year and hardly any rain, holidaymakers in general and the cruise passengers in particular can happily stroll through our streets, admiring the fascinating open-air sculpture park or enjoying the café terraces and shops on a day’s outing – something that, in the cruel winters of their home countries, might well be unthinkable. 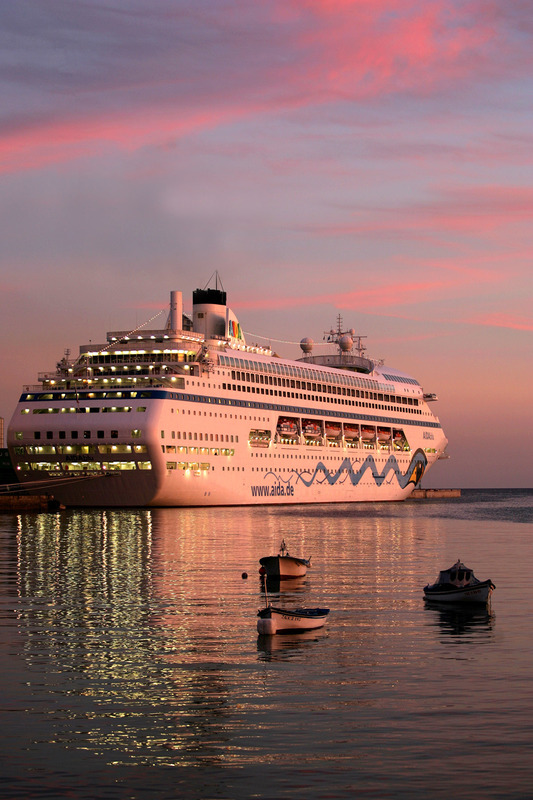 Puerto del Rosario has improved its touristic, gastronomic, cultural and recreational facilities, and has also increased its range of different entertainment activities on the days that the cruise-ships visit the island. The street market on Avenida 1º de Mayo, live music events and guided tours by bike or Segway are among the options offered to the visitor. These attractions, combined with the Unamuno House Museum, the Casa de la Cultura Exhibition Hall, the Juan Ismael Art Centre, make Puerto del Rosario a cultural haven, making art accessible to citizens and tourists alike.